Thanks for the info & great picture! 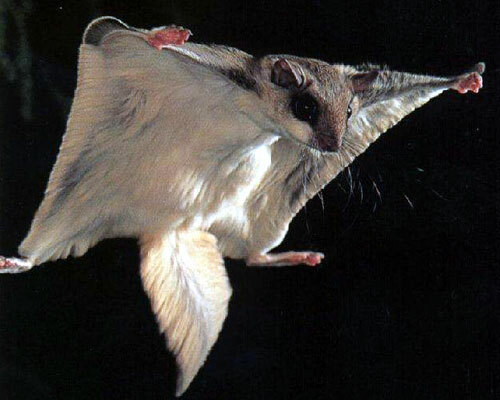 Flying squirrels exist in Florida. Pretty nice post. I simply stumbled upon your blog and wished to say that I’ve truly loved browsing your blog posts. After all I’ll be subscribing on your feed and I’m hoping you write once more soon! « How did the pack rat get its name?